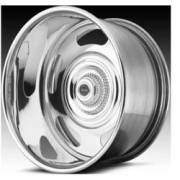 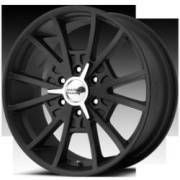 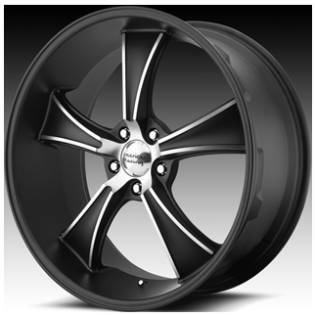 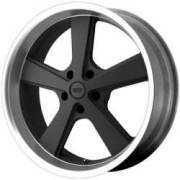 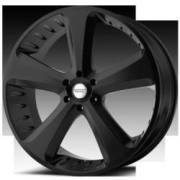 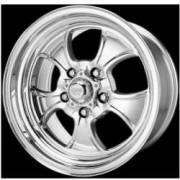 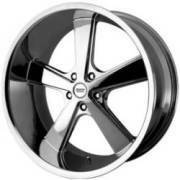 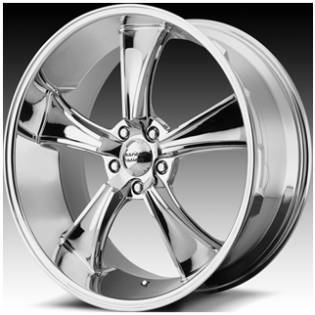 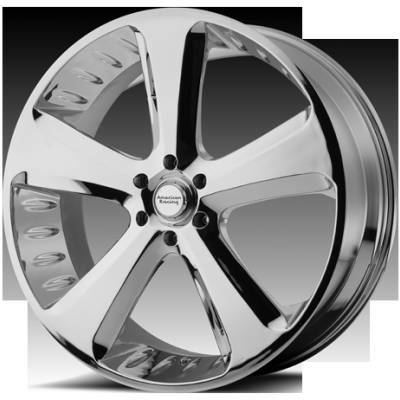 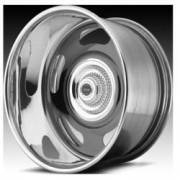 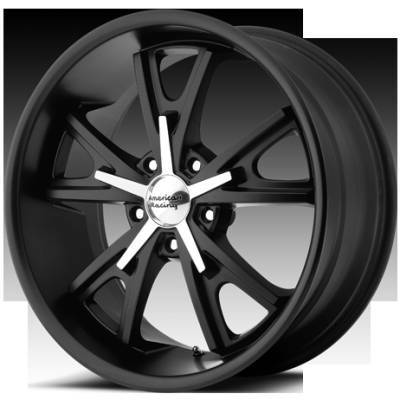 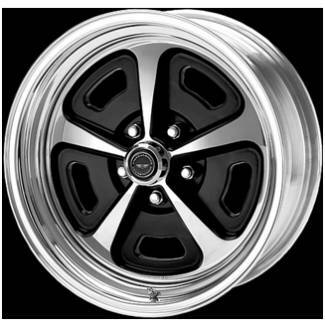 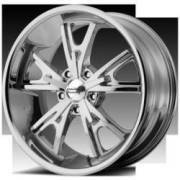 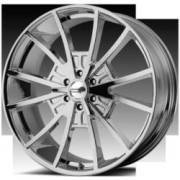 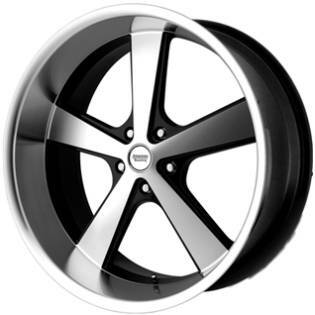 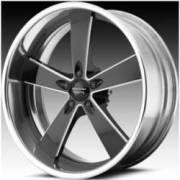 Choose from a variety of this worlds most favorite styles of American Racing Wheels for trucks, cars and SUVs. 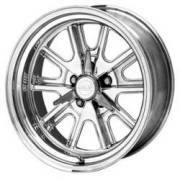 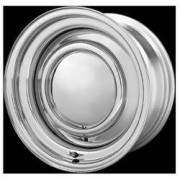 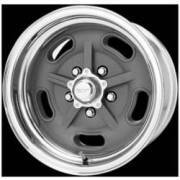 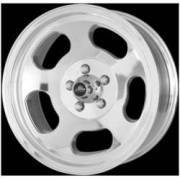 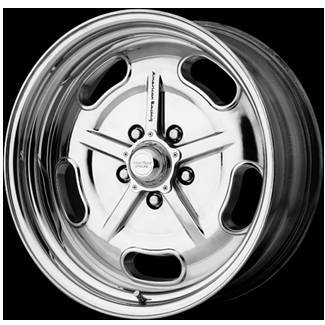 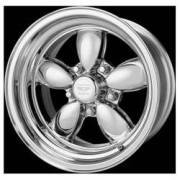 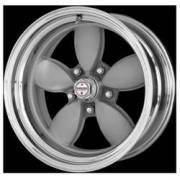 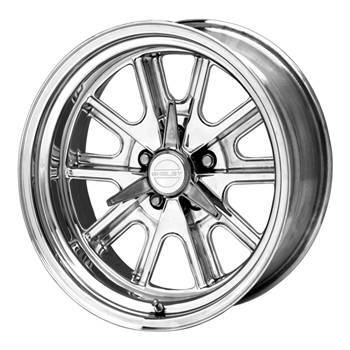 American Racing Custom Wheels trucks also offer applications for muscle cars, hot rods and many restorations. 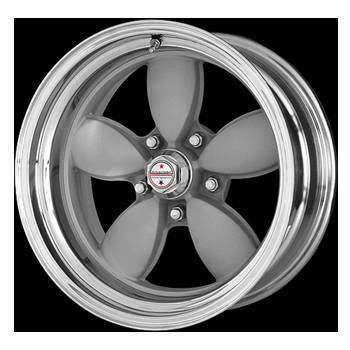 American Racing Wheels at Wayne's Wheels. 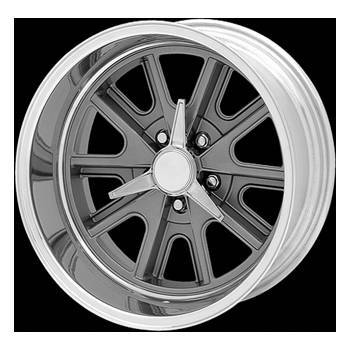 Most wheels listed above are custom made wheels. 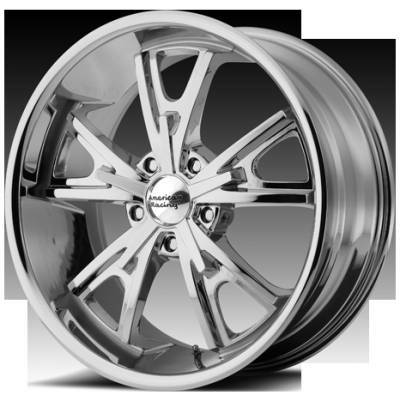 Custom offsets may be available upon request.